If you copy and reuse any part of the material in this report then you must always cite both the author and the publisher and, wherever possible, provide a direct link to the UBI LAB: Sheffield website. 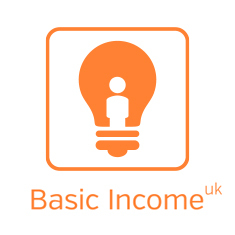 UBI LAB Sheffield is a collaboration between researchers, social justice organisations and campaigners within Sheffield to explore the idea of a Universal Basic Income. The key aims of UBI LAB Sheffield are to pilot a Universal Basic Income within the city, encourage debate around social support, and create a movement for change. - Why Run a Pilot? Resources and materials from our day-long meeting about UBI in Sheffield on Saturday 9th March 2019.